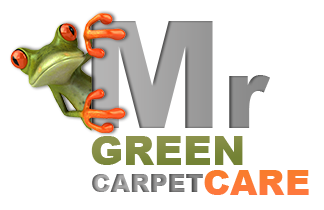 Mr. Green Carpet Care is a professional carpet, rug and upholstery cleaning company providing high quality variety of services in Long Island NY to our local residential and commercial customers. 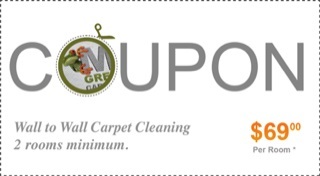 Our professional Nassau County carpet cleaners and upholstery cleaners are experts in the field and experienced in dealing with all types of fabric and fibers from Microfiber, Micro suede, and Nylon to Cotton Wool, Silk, Cotton. We use only 100% safe, non-toxic and Eco friendly cleaning techniques and products. When it comes to wall to wall carpets and upholstered furniture such as sofas, chairs and, mattresses we offer the deep steam cleaning technique. For fine area rugs we offer a complete wash and repair services. Our expert fine area rug cleaners offer professional rug cleaning and repair services, accommodating all types of fibers from synthetic carpets to fine natural fiber area rugs, providing a wide area of repair from binding and fringes repair to re-weaving and color restoration. To schedule a Free In-Home consultation and estimate contact us toll-free at 1-877- 444-6364.